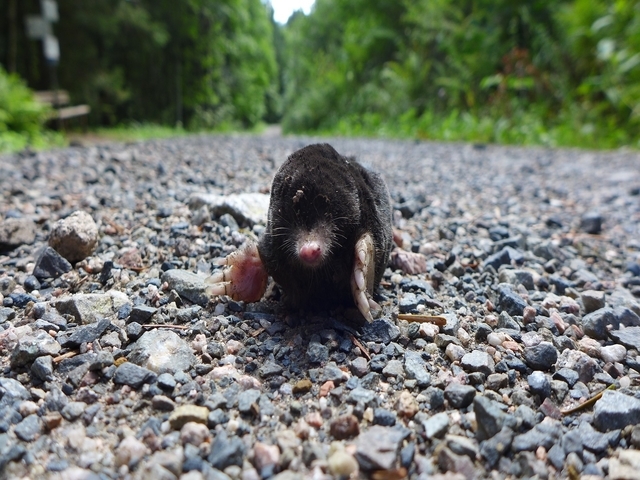 We Specialize in the eradication and control of all mole species. 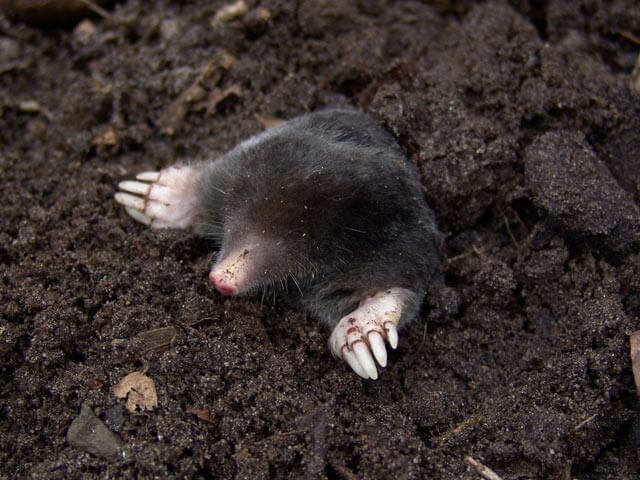 We have numerous Golf courses and Sports fields who need clearance from moles. Sports fields and Golf courses depend upon us to maintain their Landscapes free from moles. 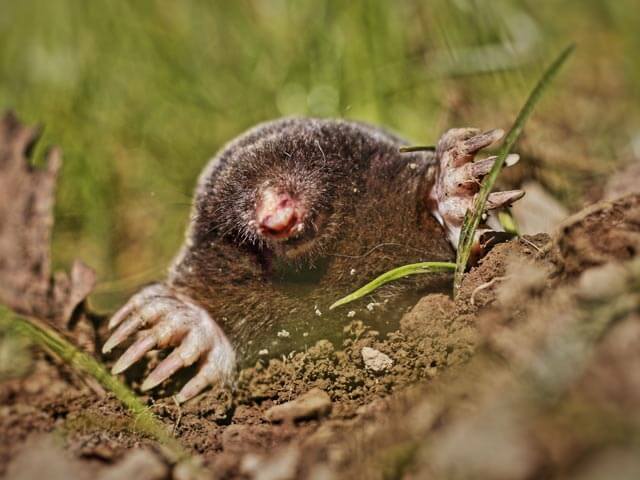 Why not let us sort out your mole problem? Call us on 087 702 9798 for an appointment and your free evaluation. We get rid of the runner mole or the dune moles. Moles damaging the Gardens is a common occurrence. 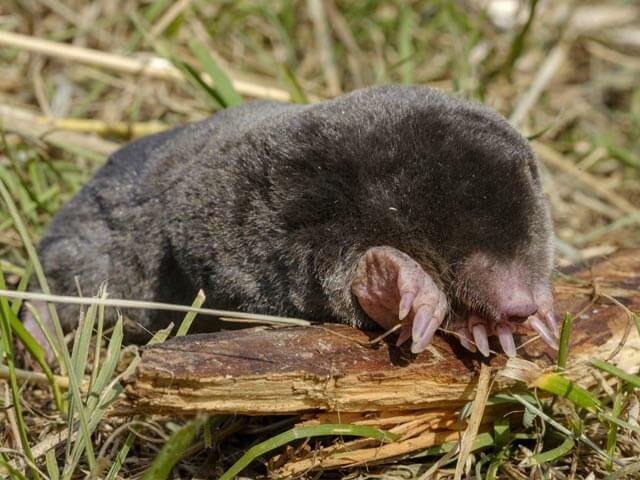 Dune moles making heaps upset landscapers and garden lovers alike. The Surface tunnels made by the illustrious Cape Golden Mole ruins lawns. 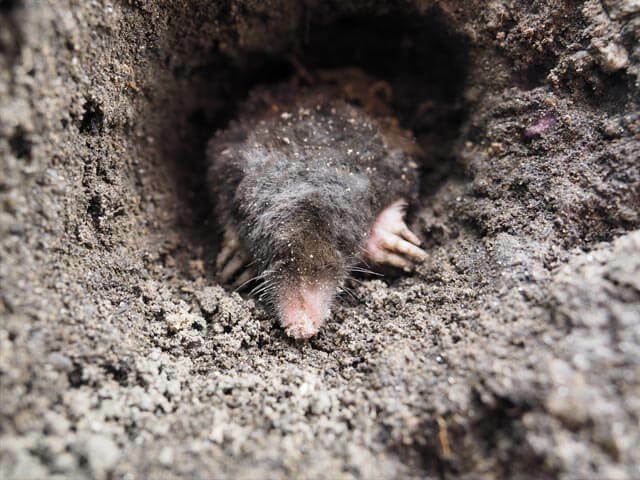 Moles on Sports fields leave behind dangerous potholes and they destroy the playing field pitch.